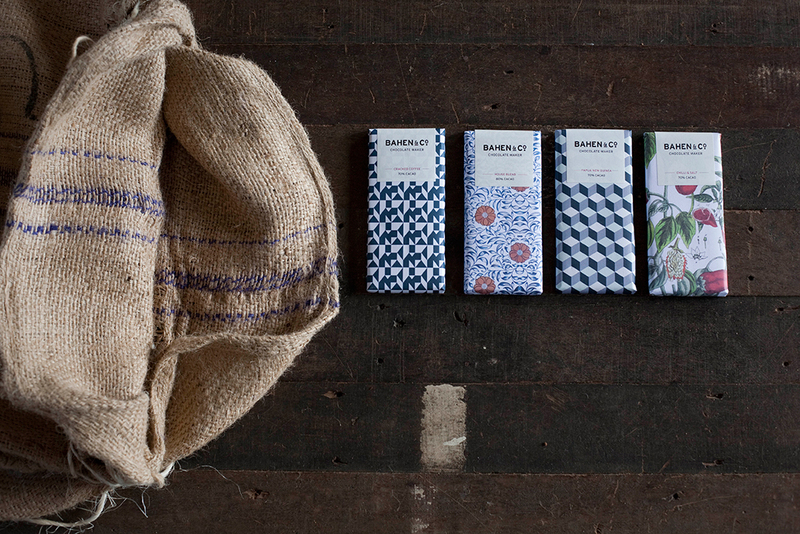 At Bahen & Co, we see wholesale as more than just selling blocks of chocolate. We don’t have a conventional sales team. We seek to meet your individual requirements through our own hands and efforts. We see that as important in conveying the benefits of a true craft product. The qualities of the relationships we forge in our dealings are an important part of what motivates us. Our sense of enjoyment is enhanced through partnerships with people who share the same respect for fine food and the people committed to its creation. We are able to manufacture custom bars and corporate gifts or packages to suit your business requirements. If you are interested in the wholesale side of Bahen & Co. please contact us.